Twin Screw Extruders : Rcv Engineering India Pvt ltd is the global leading manufacturer and exporter of twin Screw Extruders in Ahmedabad. Twin Screw Extruders are manufactured by professionals which gives high performance. 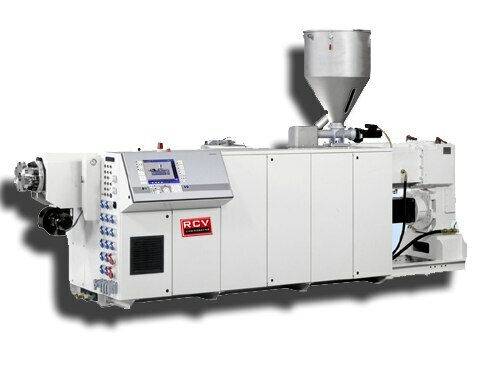 Rcv Engineering Is the supplier of Twin screw extruder in Dubai, UAE.